This week on the Oddcast, award-winning fantasy and science fiction author Martha Wells. Her latest work is a series of four novellas collectively titled The Murderbot Diaries. The first, All Systems Red, has already won the Hugo, Nebula, and Locus Awards. She explores writing without an outline, the value of workshops, and the creation of a “first-person omniscient” voice in her conversation with cohosts Gregory Frost, Merry Jones, Jon McGoran, and Keith Strunk. 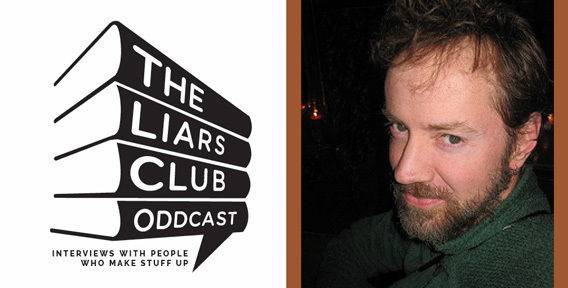 This week on the Oddcast we talk with short-story author Richard Butner, who describes himself as a writer, occasional performer, and shipwrecked jester. He runs the annual Sycamore Hill Writers’ Conference, an extraordinarily successful and long-running peer-to-peer workshop hidden deep in the mountains of western North Carolina. Some of his unusual fiction is available in a collection from Small Beer Press. 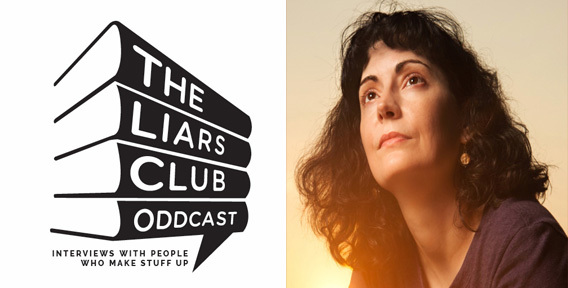 This week on the Liars Club Oddcast, a conversation with Nebula, World Fantasy, and Theodore Sturgeon Award-winning short science-fiction-and-fantasy fiction author Andy Duncan. His short stories are currently available in two collections, Beluthahatchie, and The Pottawatomie Giant, to be joined by a third, An Agent of Utopia, this fall from Small Beer Press.